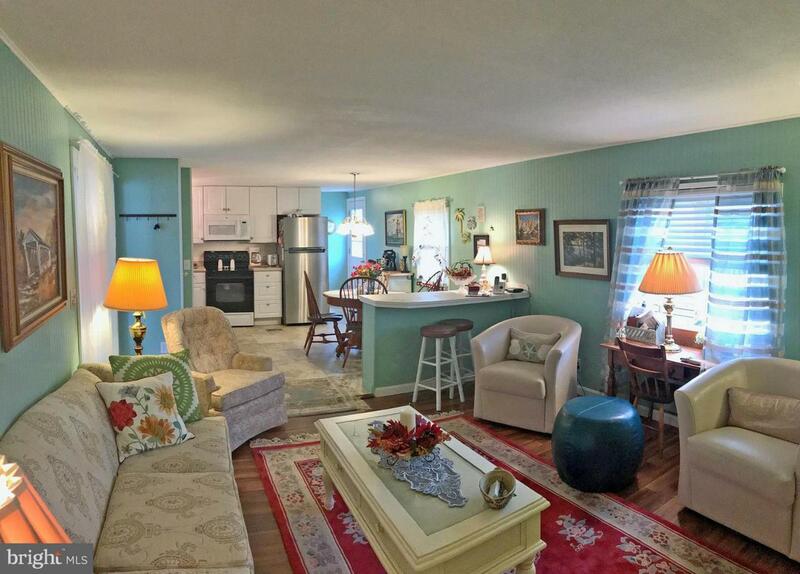 Marina community w/outdoor, bay-front pool, tennis courts, crabbing pier & playground. Near the community boat ramp. 6 miles to the famous Rehoboth Beach boardwalk. Lots of upgrades in this home, such as newer vinyl siding, insulated windows & doors, laminate flooring in the living room, tile floors in the kitchen, updated bathrooms, including sink vanities & tile shower in back bath + more. 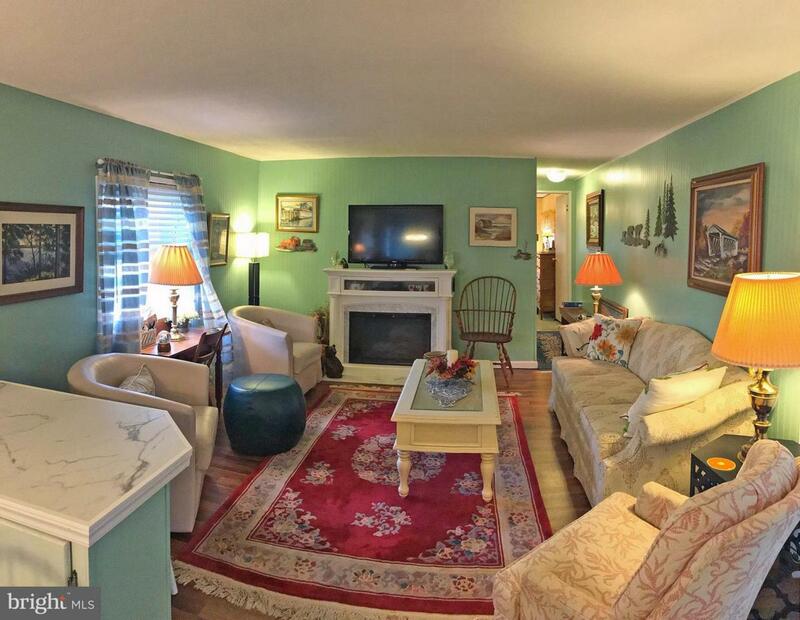 Living room adjoins the spacious eat-in kitchen, which also has a breakfast bar. 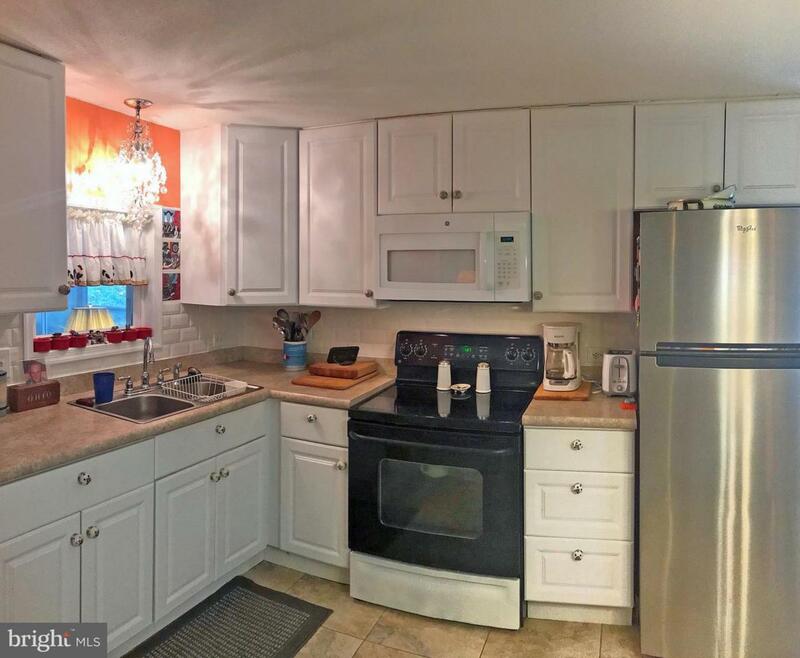 Kitchen features a tile backsplash & newer cabinets with decorative pulls/knobs. Split bedroom plan has the 2nd & 3rd bedrooms, with a Jack-n-Jill full bath, to the front of the house; main bedroom & bath to the rear of the home. Side-by-side washer & dryer. Enormous enclosed porch w/VinylTech-style windows & front sun deck. Shed with electric. Annually-renewable Lease: Lot Rent $576.48/mt includes water service & trash/recycle. Application Required, with acceptance based on: 1)Income Verification; 2)Credit Bureau Score (including debt-to-income ratio); 3)Clean Criminal Background Check. 2 Pets allowed in this community (with some restrictions). 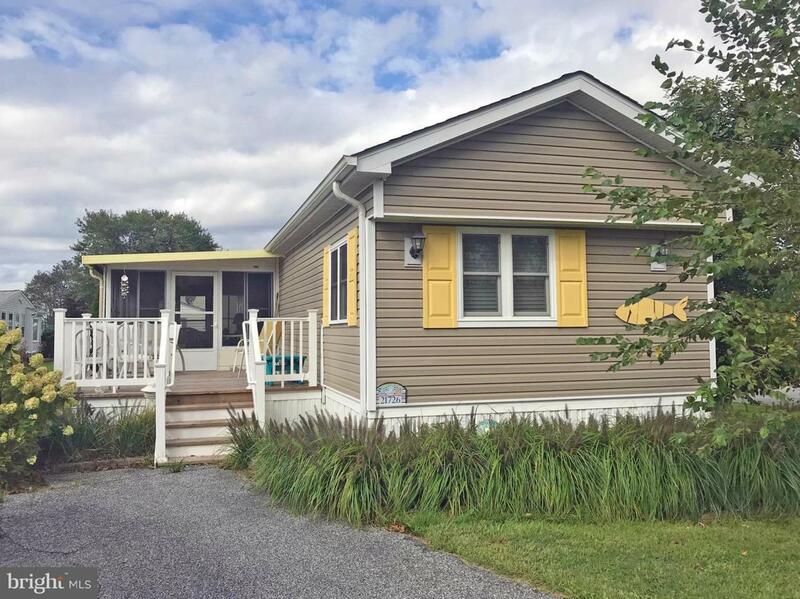 Financing may be available to qualified borrowers from a few Lenders who specialize in loans for manufactured homes on leased land. Buyer to pay the 3.75% DMV Doc Fee (real estate transfer tax) as part of their closing costs.